The road to publication follows familiar landmarks – finishing the first draft, the various edits, through the delivery of the first box of books to publication day and the subsequent round of publicity and signings. 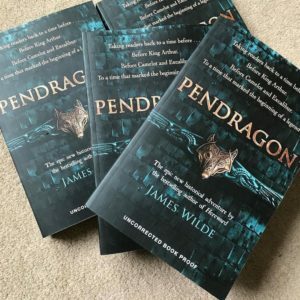 One of the key moments is the arrival of the uncorrected proofs – softbound copies of the novel, usually replete with the odd error, that go out to reviewers and booksellers. 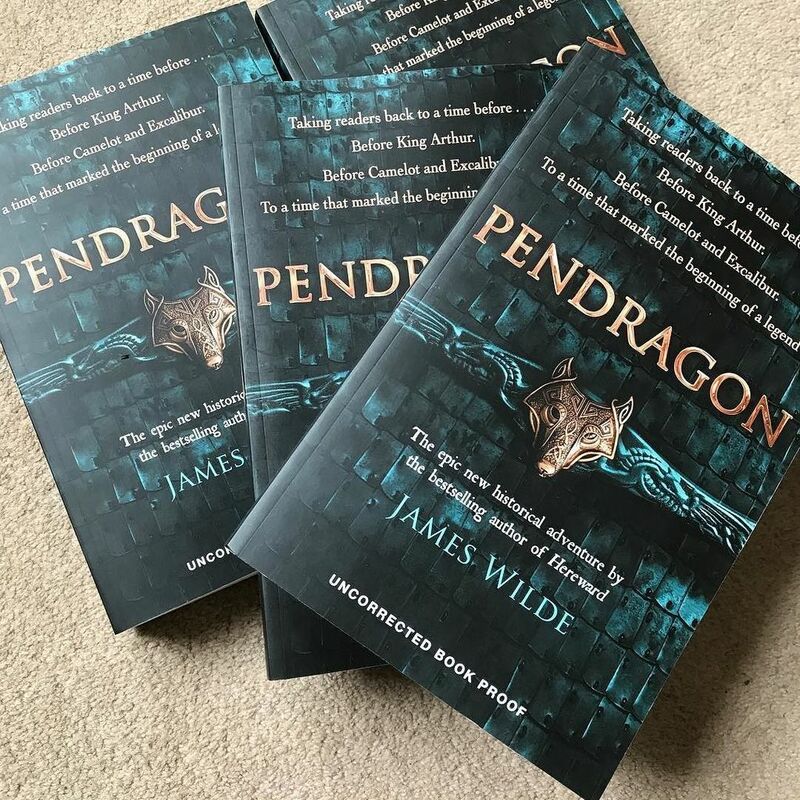 The proofs for Pendragon are now in. If you fall into one of those two groups, get in touch with Penguin Random House UK publicity to order your copy. 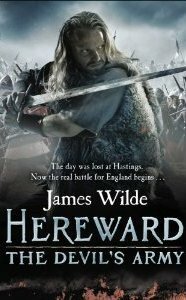 You can pre-order this reimagining of the beginnings of the Arthurian myth here, or from your favourite book store.